As much damage as air pollution continues to do the environment, more and more research shows how the toxins are also harming consumers’ health. 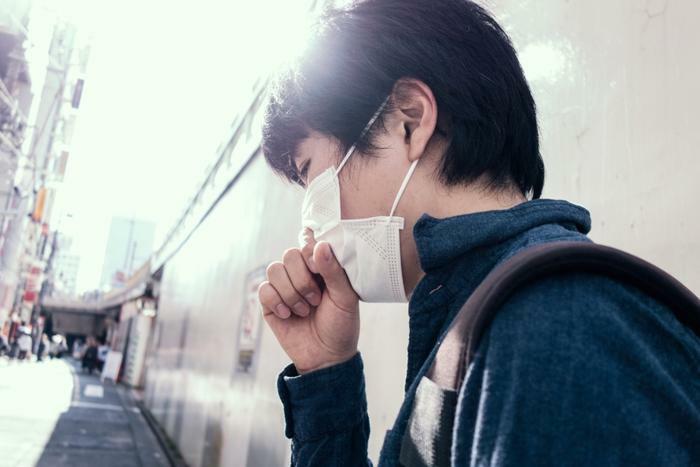 A recent study conducted by the American Thoracic Society found that emergency room visits for breathing issues are on the rise -- and air pollution is the culprit. “Previous studies of ER visits related to respiratory illness have shown that children are particularly susceptible to air pollution, but those studies were mostly confined to a single city,” said researcher Dr. Heather M. Strosnider. Dr. Strosnider is a health scientist for the Centers for Disease Control and Prevention (CDC). She used the agency’s National Environmental Public Health Tracking Program to evaluate how air pollutants are affecting three different age groups: children under 19, adults under 65, and adults over 65. The study looked at over 860 counties across the country that make up nearly half of the population. Over the course of the study, the researchers analyzed roughly 40 million visits to the emergency room for breathing problems associated with either ozone or fine particulate pollution (PM2.5), both of which contribute to several health risks. For all age groups, an increase in both air pollutants were the reason for an increase in emergency room trips for respiratory infections, pneumonia, or asthma. However, people under the age of 65 seemed to be most at risk for both health complications and ER visits. Ozone caused a five percent increase in hospital trips for adults under 65, while PM2.5 caused a nearly 2.5 percent increase in ER trips for younger children. The researchers emphasized the importance of understanding how different air pollutants are affecting consumers’ health, but the study also revealed how different age groups are affected differently. “This information can be used by public health officials and governments to make important decisions about air pollution and respiratory health in our communities,” said Dr. Strosnider. Discovering how air pollution is affecting consumers’ health has been a popular topic as of late, as the toxins have been found to cause countless issues for people of all ages. The World Health Organization (WHO) reported last year that air pollution kills seven million people every year, and it also increases the risk for dementia. Air pollution is also sending consumers to the emergency for more than just breathing problems, as a recent study found that more people are checking into the ER with cardiovascular disease. Researchers found several ways that children are affected by air pollution. Not only does it affect performance in school, but it is also linked to several health problems, including childhood cancer, respiratory illness, and impaired development or cognitive abilities.